I love SprinkleofGlitter and DailyGrace. They are both fantastically sarcastic and with their powers combine, came this video. I think I was smiling throughout the whole thing. Zero Style posted an amazing blog about Fatkinis. What are your thoughts on the fatkini? The Laughing Medusa introduced The Self-Love Book Club, which I think is a fantastic idea! 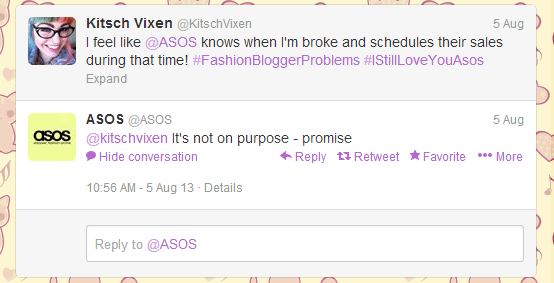 Everyone needs some self-love in their life. Bassability shared information (and gorgeous pictures) on the Tivoli Street Art Project. 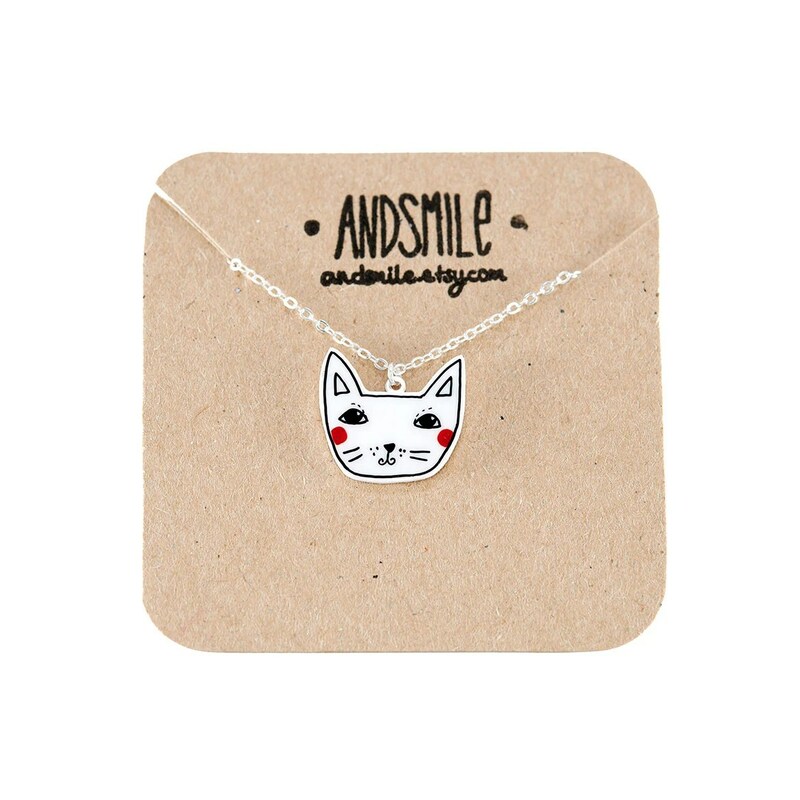 I’m loving this Kitty Cat Necklace by andsmile! And if you haven’t already seen this ad for HelloFlo, you need to watch it. Have you found anything awesome this past week?